There will likely be tears, but that does not mean your funeral celebration must be a sad event. 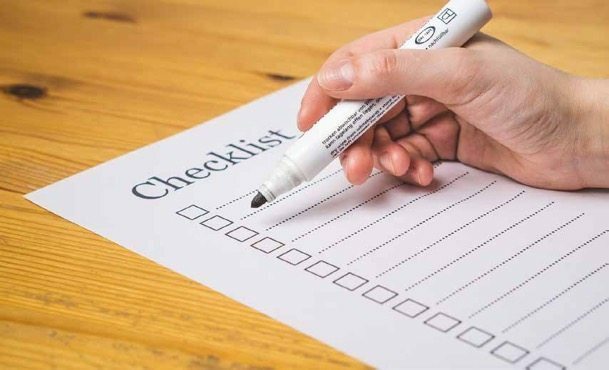 The benefit of utilizing a funeral planning checklist is to ensure your service includes all of your wishes and reflects your personality. This is an opportunity for your loved ones to create a final, lasting memory of you – and the chance to give them one more great story to tell about you. 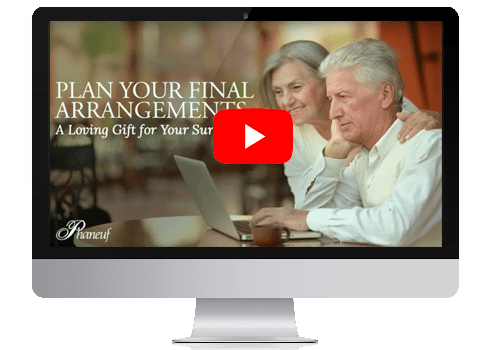 At Phaneuf, our certified funeral planning counselors will meet with you in a comfortable setting to chat about your life and how you would like your send off to proceed. The characteristics that make up you should be evident, visible — and even audible — at the celebration of your life. Your story is of the utmost importance to us and your loved ones. We urge you not to leave your legacy to chance. Your family will, of course, do their best to prepare something meaningful, but they may not be in the proper headspace to remember all of the elements that will make your life celebration complete. Don’t leave them with regrets about realizing later what you would have wanted. Imagine seeing grandkids carrying their Grandma’s casket while they are adorned as Wonder Woman, Spiderman, Batman and Superman. For this woman, her grandchildren were her superheroes, so she requested they be dressed that way for her funeral. Photos, videos and music are a great way to set the mood for a visitation or funeral service, and we can customize a display that will be respectful, and offer an opportunity for your loved ones to reflect on your life and not your death, if only for a few minutes. Having access to your images and your choices for music ahead of time is helpful, so we’re not asking your family to hastily assemble something while already grieving and stressed. Placing a poster-sized photo of your Dad in his favorite recliner or having his prized car on display outside the funeral home will make loving tributes. Perhaps AC/DC’s “Highway to Hell” is your choice of song to be played. If so, don’t let us be the ones to deny your wish. The point is, this is your opportunity to avoid a service that is cliched and, honestly, dull. We know it can be depressing or even morbid contemplating your own death while you’re still feeling great, but the time to put together a service is brief after you pass. By writing a funeral planning checklist – or having us prepare one with you – the guesswork will go away. It will give your loved ones an instant sense of relief knowing you made many of these decisions ahead of time. At Phaneuf, you’re not going to catch us off guard with your requests. If you want to deliver your own eulogy via a pre-recorded video, we will accommodate that. If you would like a barbershop quartet at the gravesite, we will work with you to make that happen. Feel free to stop in to any of our funeral home locations to speak with one of our certified funeral planning counselors. Or, download a free funeral pre-planning guide to help you get started. You are also more than welcome to call us at (603) 625-5777 or 1-800-PHANEUF (742-6383). Let your wishes be known, eliminate financial uncertainty and gain peace of mind. Why Choose a Certified Funeral Pre-Planning Counselor? Thanks for this Lovely post. Your Ideas of making the funeral a great tribute or celebration is wonderful. Everyone wants to go the way like this. Great services provided by you and your organization.